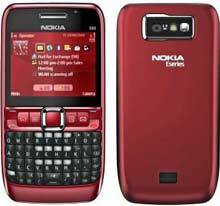 This post is about installing an SSH client in Nokia E63 (E63 ssh) with a Symbian S60 OS (3rd edition). 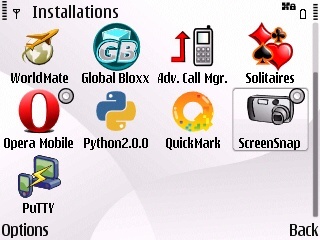 Download the Putty client for Symbian S60 from SourceForge at this link, download it from your E63 mobile browser or transfer it to your Nokia E63 handset using bluetooth or usb connection. Now follow the steps below to disable installing of only signed applications on your mobile. By default the installation of non signed and self signed applications. 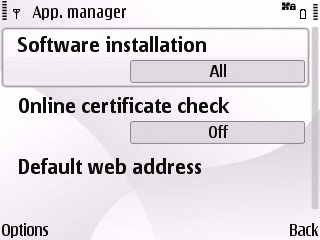 Now goto the location you download the sisx file for the E63 SSH client and install the application. Now you will find a new Putty icon in your list of applications.